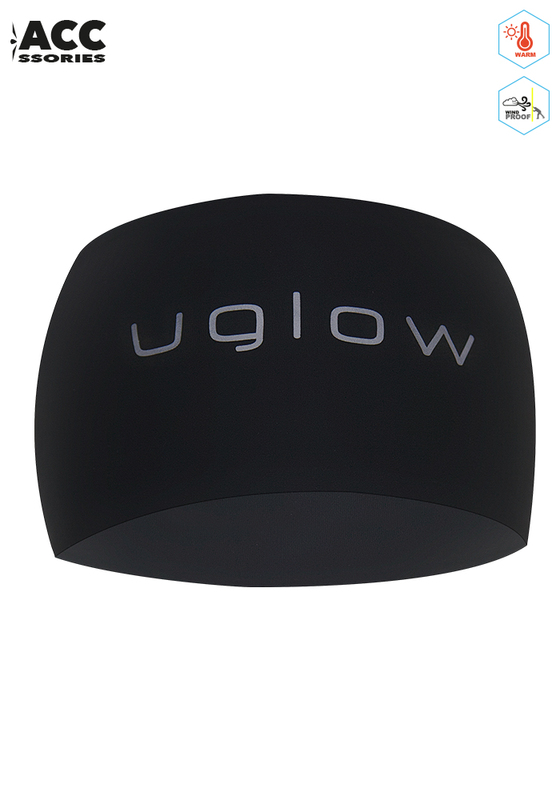 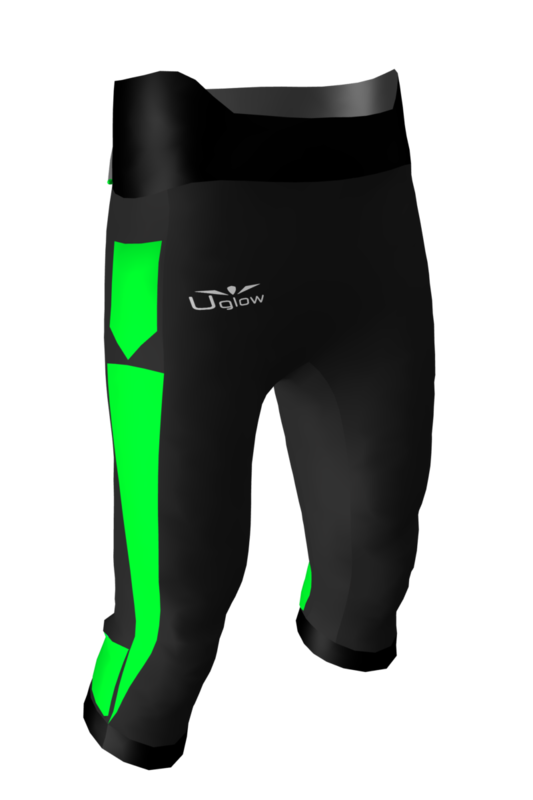 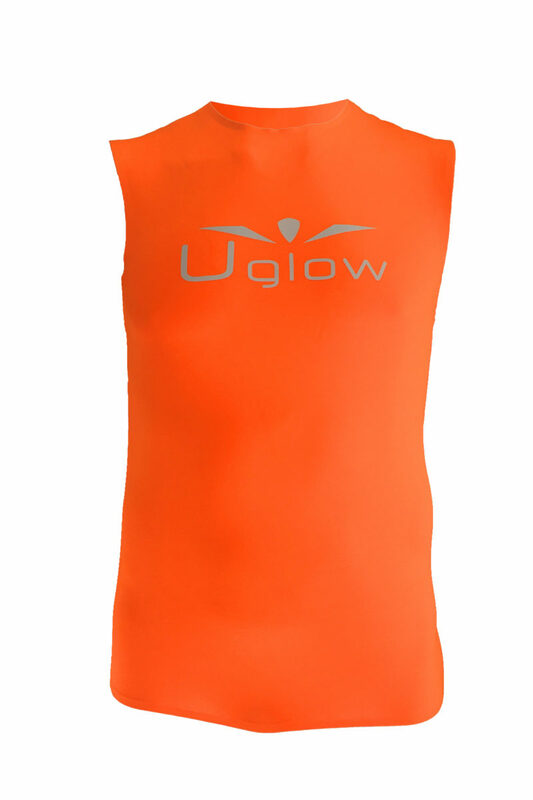 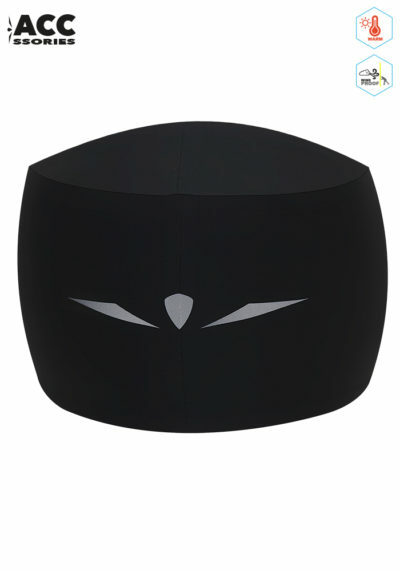 Wear the Uglow headband for your run requiring maximum warmth and wind insulation. 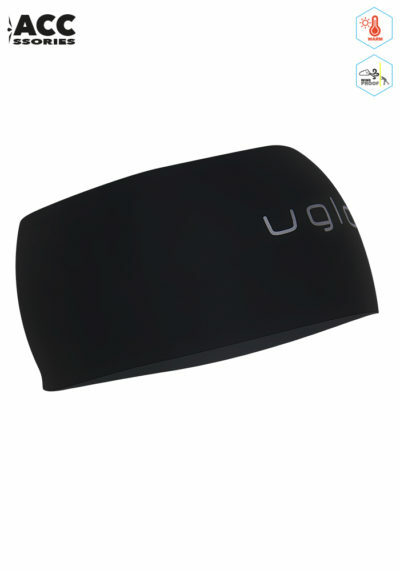 This HeadBand will stay discret enough to become a second skin. 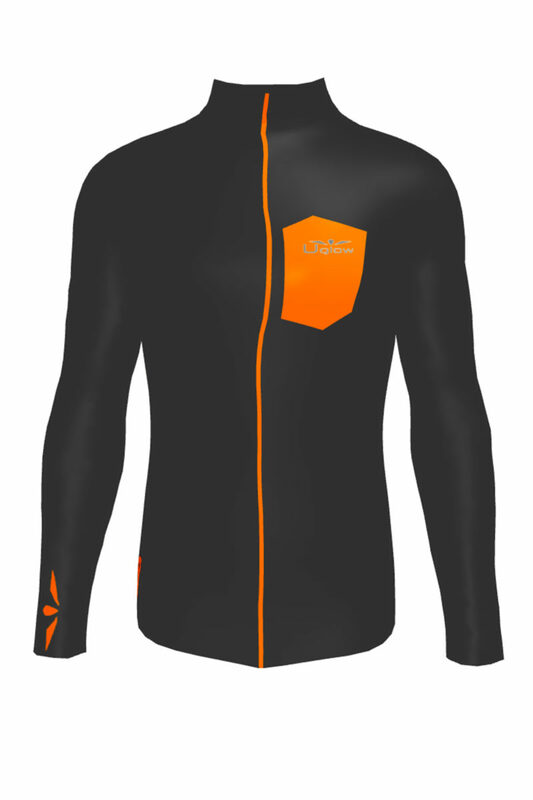 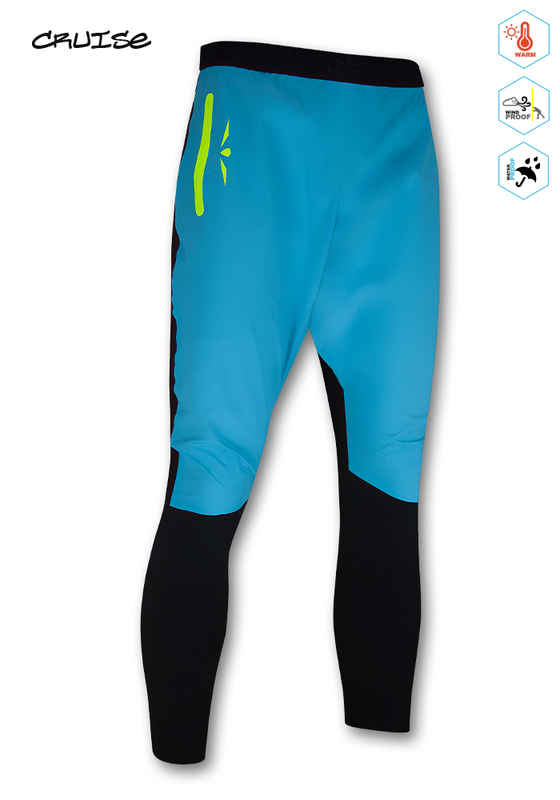 Wear it to fight cold weather and wind. It will generate max heat it as it stays very fitted on your head.